In just a little over a month, students from all over Canada will be headed back into the classrooms. And, for retailers of all kinds, that means preparing for back to school season right away – if they haven’t already. No matter what types of products and services you offer, there is a way to promote them around the concept of going back to school. After all, back to school season is known as the second busiest time of year for retailers behind the end-of-year holidays. Offer the discounts that bargain hunters are looking for. Just like during the holiday shopping season, consumers will be looking for deals. Knowing that most retailers will be catering to back to school needs, it’s important that you advertise your sales and discounts all month long. 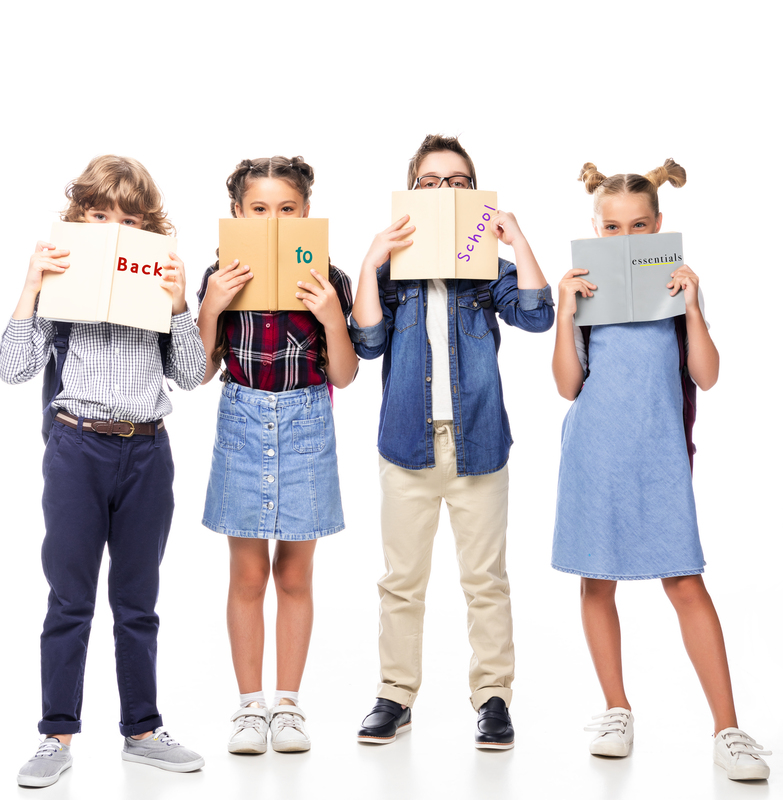 On FitSmallBusiness.com, Priyanka Prakash lists the offering of unique back to school discounts at the top of her list of ways to prepare your small business for the season. Offer special perks for parents, students and teachers. Obviously, these three groups of people make up the vast majority of back to school shoppers. Get a leg up on your competitors by addressing them directly and offering them special perks. Perhaps you can offer free pens and pads to parents who show you pictures of their kids, young shoppers who show you their student cards or teachers who show you their credentials. Prakash even suggests you create a loyalty program for all three groups of people. Partner with a back to school-focused business. Perhaps, your business doesn’t sell items or offer a service that particularly pertains to back to school shoppers. That doesn’t mean you can’t cash in on this very busy shopping season. For example, if you own a hair salon, you can still offer discounts to parents, teachers and students using the above suggested marketing ideas. Or, you may want to partner with another establishment to help you host an event or run a special promotion. At Synergy Merchants, we know that no matter what strategy you choose to prepare for back to school season, it will be important to secure some extra working capital. 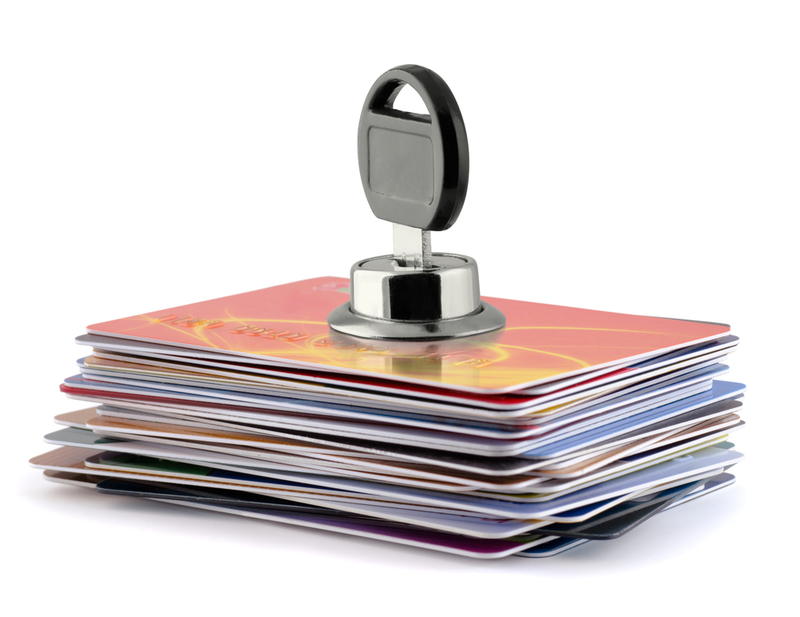 For more information about our unique merchant cash advance program, please don’t hesitate to call Synergy Merchants at 1-877-718-2026 or email us at info@synergymerchants.com. 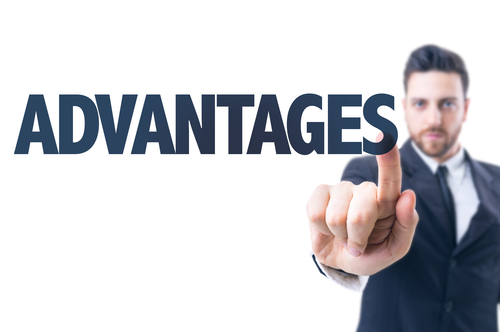 What Advantages Do Merchant Cash Advances Offer Over Bank Loans?